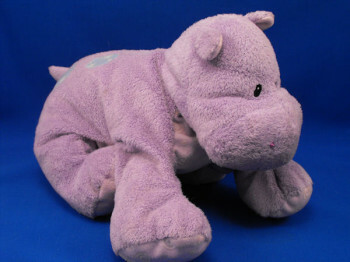 I’m looking for a Eden purple hippo from 1993. He had turquoise on his body and a yellow tie around his neck. 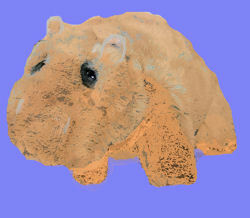 His head, arms and feet were purple/pink. 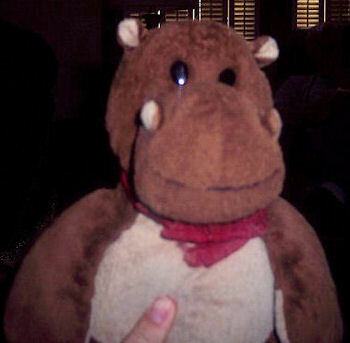 I’m looking for a gray 2010 microwaveable Snuggle Buddies hippo wheat bag hot water bottle soft toy. I’m looking for a No. 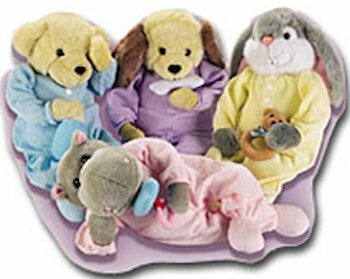 58573 11 inch floppy Baby GUND lavender hippo named BANGLES in velour. 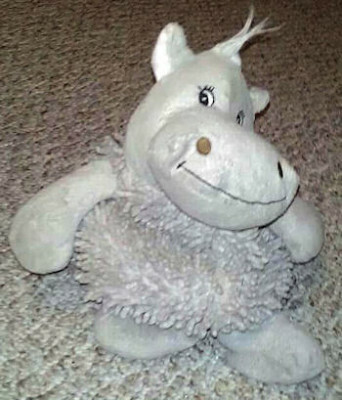 It has a pastel lavender swirl pattern on the tummy and feet.